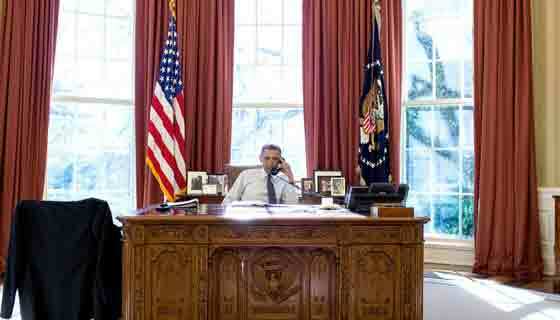 The United States Senate voted 62-36 on Thursday to approve the Keystone XL pipeline. 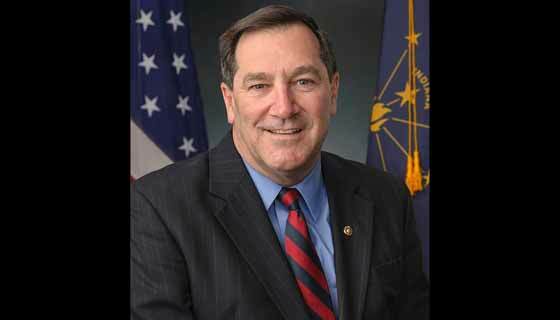 Nine Democrats crossed the aisle to support the legislation, including Senator Joe Donnelly of Indiana. “As a longtime supporter of the Keystone XL pipeline, I am pleased the Senate passed this commonsense legislation because this project would help promote economic competitiveness and energy security for our country. A strong energy economy is vital to both Indiana’s and our country’s economic success and critical to our national security,” Donnelly said after the vote. Keystone XL would transport Canadian tar sands oil across the Great Plains to states along the Gulf of Mexico, where it will be refined and shipped on the international market. Republicans and some conservative Democrats maintain that the pipeline would create jobs. Environmentalists warn that the pipeline puts the Ogallala Aquifer — one of the largest underground freshwater sources in the world — at risk of contamination and would further exacerbate climate change. 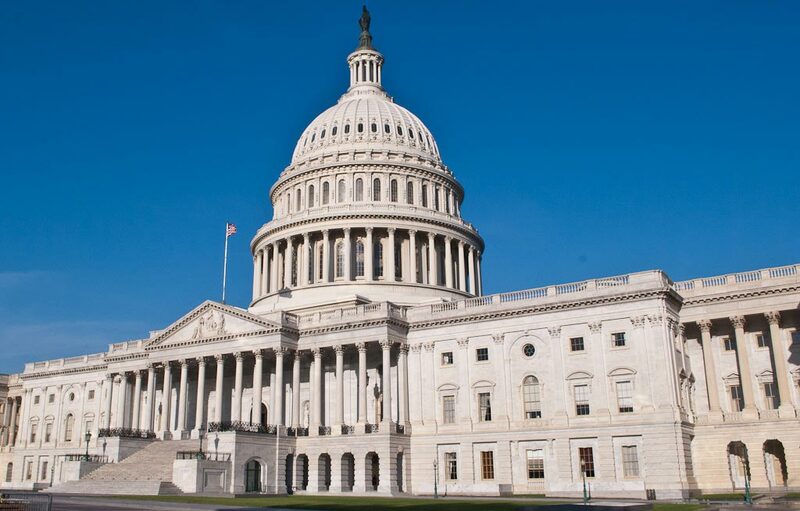 Republican leaders in the House of Representatives are debating whether to pass the Senate’s version of the bill — which includes amendments not included in the previously-passed House bill — or take the bill to a conference committee where members from the two chambers will iron out differences. Regardless of its ultimate outcome in Congress, the bill stands little chance to become law. 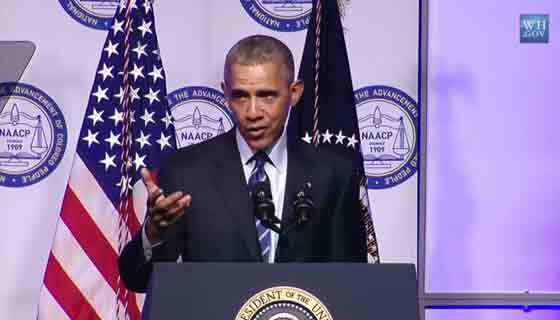 President Obama has vowed to veto the legislation, which side steps the regulatory process for international pipelines. The 62 vote outcome in the Senate is five votes short of the 2/3 required to override a presidential veto. “There is already a well-established process in place to consider whether or not infrastructure projects like this are in the best interest of the country,” White House spokesman Josh Earnest said in early January. The State Department is scheduled to issue its recommendation soon. Federal agencies have a February 2 deadline “to provide their views on the national interest with regard to the Keystone XL Pipeline permit application,” a State Department official says.